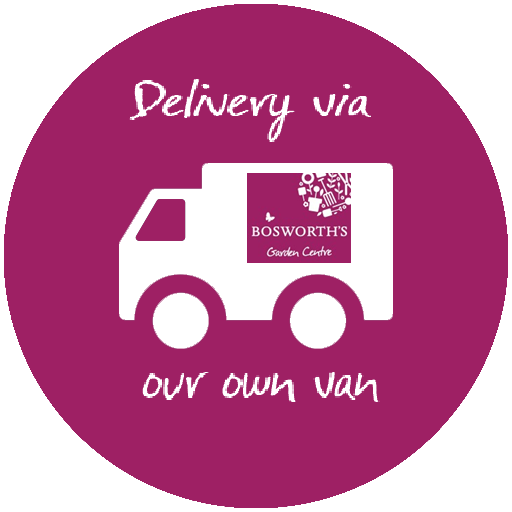 Bramblecrest Oakridge Dual Recliners & Footstools Suite Incl. Coffee Table provides 2 high-back comfort armchair recliners, with 2 matching footstools complimented with a raised glass-top coffee table. 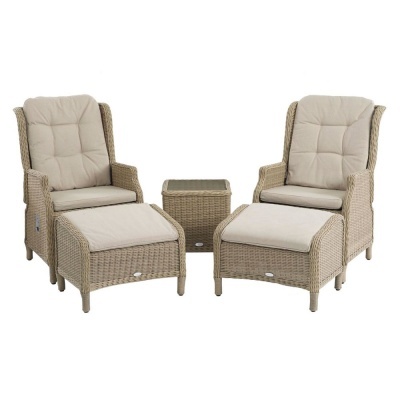 Completely stylish outdoor maintenance-free 2 person lounge set supplied with matching fawn cushion sets. Stylish 5mm all-weather UV stable synthetic woven wicker constructed onto welded tubular aluminium framework, is both lightweight and rust-free. High quality coffee table supplied with easy-maintenance toughened safety glass, resistant to cope with exposure to significant temperature variations. 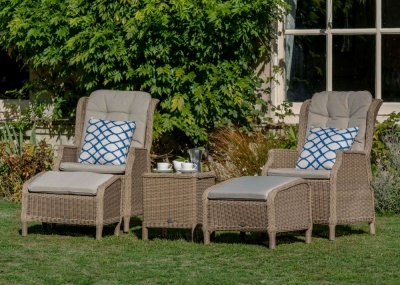 The Oakridge woven range is designed to be left outside throughout the year, but also suitable for placement in a large conservatory. Suite is ideal for a patio , decking area or balcony position.